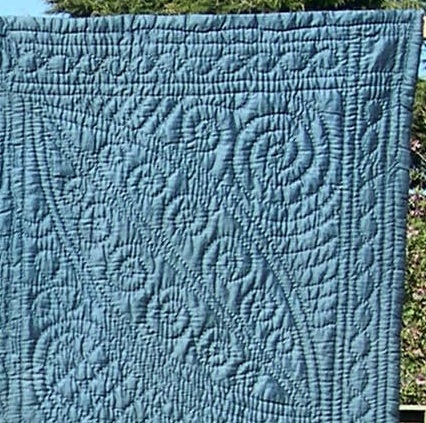 I love traditional style patchwork and quilting – designing and making things myself, as well as enjoying antique quilts made by others. 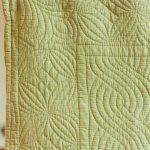 There is now a new page about Quilted Grids in the Techniques section of this website. 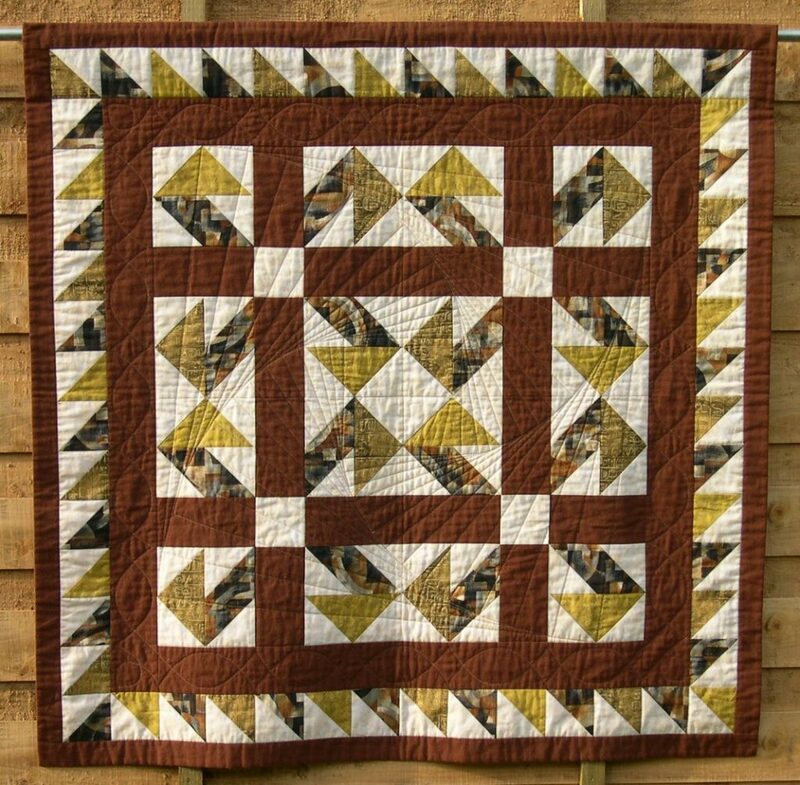 It includes plenty of photographs, and guidance on how to plan a variety of grid designs which will make an easy and quick way of quilting any block. You can buy a pack from the online Shop to help with this. 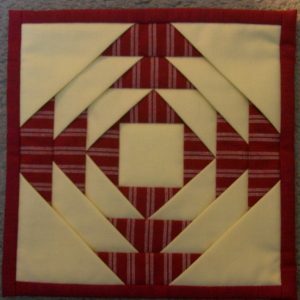 Everyone wants to know how to get Perfect Points on their patchwork, and the techniques that I have developed to achieve this have been some of the most popular features of my talks and workshops. It really works! If you would like to try this, why not download this free worksheet giving instructions for two blocks? All of the patterns on sale in my online Shop have the best pressing directions already worked out for you, so that you can just go ahead and enjoy getting results that you can be really proud of. 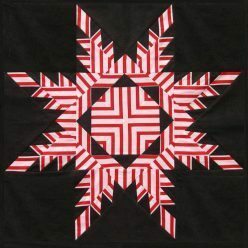 I love hand quilting, particularly traditional designs. 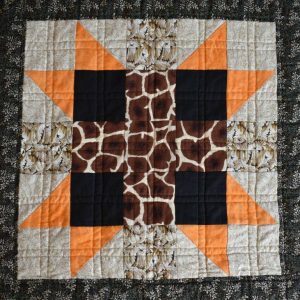 My other great love is using striped fabrics in my quilts, and working out how to select and cut the fabric so that everything matches up perfectly. I haven’t had time to write about this much on the website yet – but if you want to try using stripes in a useful project that does not require matching, why not have a look at the Multisize Bunting? 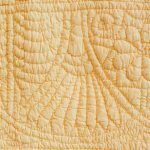 There are now over 30 pages of quilts and techniques on this website, so keep exploring. More are still being developed, so come back soon for even more content. Why not sign up to my Newsletter to be notified of new content pages, and receive discounts on products?